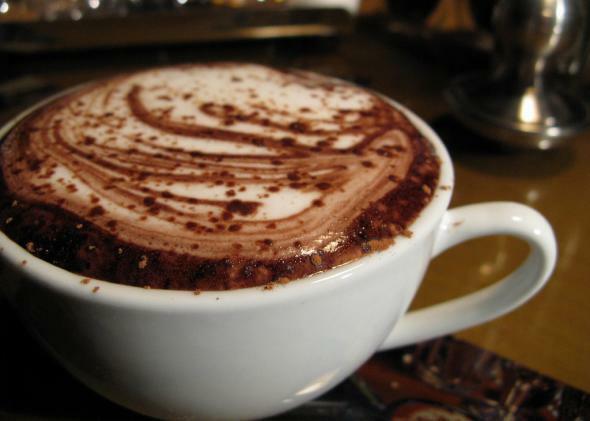 Chocolate crisis: Fears of a cocoa shortage may be overblown. Are We Actually Facing a Chocolate Shortfall? Chocolate, in case you haven’t heard, is in danger. According to a recent report in Bloomberg Pursuits, by the year 2020 there could be a gap of 1 million metric tons between how much cocoa the global population wants and how much farmers produce. By 2030, that gap could widen to 2 million tons. “Here, now, as you read these words, the world is running out of chocolate,” Bloomberg Pursuits direly declares. In 2013, the U.S. alone spent $20.1 billion on chocolate, data from Statista shows. By 2017, that sum is expected to reach $22.4 billion. Global chocolate consumption has also grown steadily since the 1990s and is predicted to hit 8.5 million tons in 2020. At least part of the chocolate crunch has been chalked up to the rising popularity of dark chocolate, which can take significantly more cocoa to produce. Other concerns include dry weather and “frosty pod,” a fungal disease that has crippled an estimated 30 to 40 percent of cocoa production. The chocolate fears have reached such a frenzy that last Thursday, even Stephen Colbert addressed them. “Soon we may run out of chocolate completely—it’d be the cocoa-geddon,” he told Colbert Nation. That’s not to say prices won’t rise some. Chocolate is considered price inelastic, which means demand for it tends to stay the same even as its price rises and falls. One potential explanation for this is that chocolate doesn’t have an obvious substitute—if the price goes up, you can’t just swap out all your chocolate needs for another good. So if you see a good chocolate sale, maybe take advantage of it. Or just ask yourself: What would Willy Wonka do?